From one of the world's leading experts on health and skin care - a revolutionary guide that will help you look and feel 10 years younger. 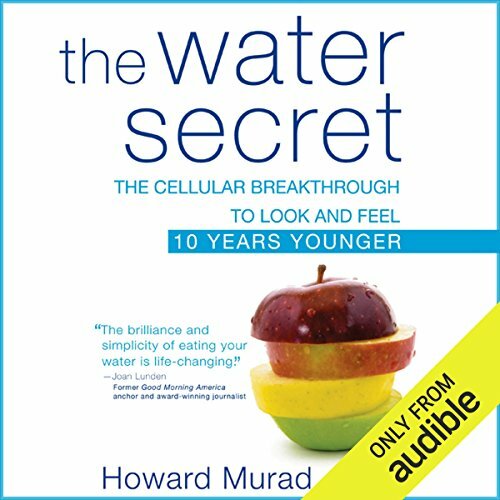 Discover The Water Secret and learn to take control of the process of aging by improving the health of every cell in your body. Begin the program and you will see and feel the difference your healthy new lifestyle will make in as soon as one week! By The Makeover Guy, Inc.